A great way to spend a few hours with the family. Enjoy artwork and exhibitions and tuck into a delciisus kids menu prepared fresh from the guys at Gray’s Kitchen. Join an exploration and capture spaces through playful adventures. For the little ones. 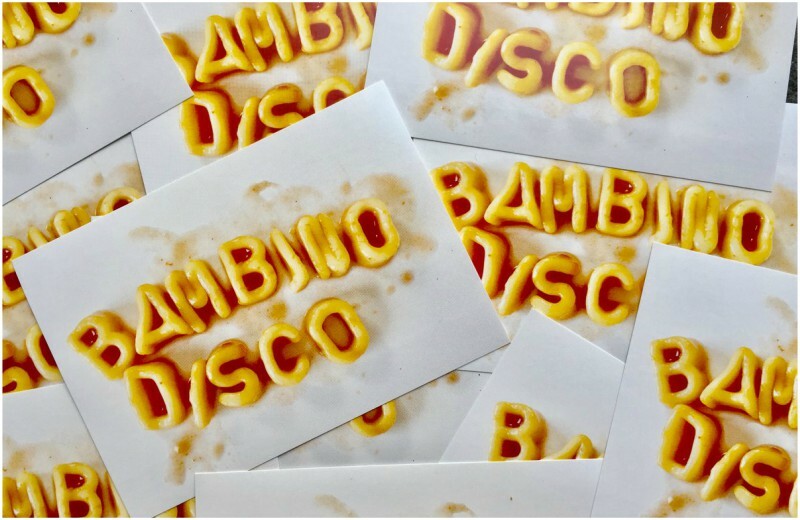 there’s even a Bambino Disco featuring chilled out funk, hip-hop and disco beats. This event is free. Twinlakes Park is presenting their first tribute music festival called Kids Rock! We have put together a great line-up of cover bands to entertain you throughout the day! Warning it may get very noisy! 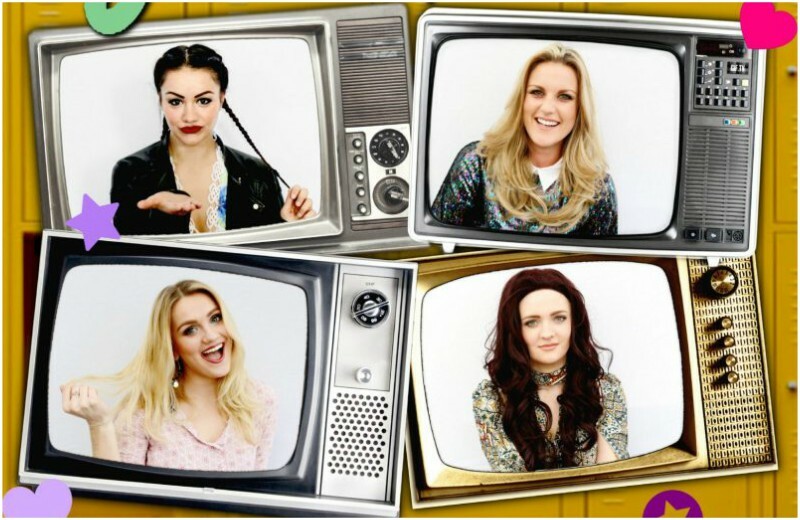 Tribute acts include one for Ed Sheeran, Little Mix, Ellie Goulding and more to follow. Picnic in the Park 2017, Lutterworth, Sun 9 July. 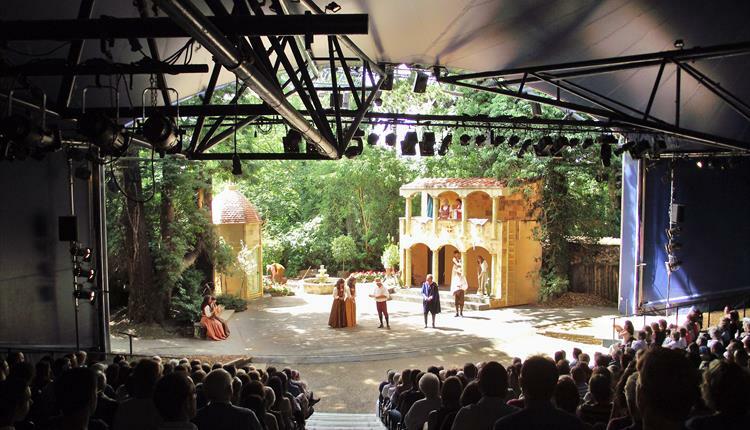 The award-winning HandleBards are proudly billed as the world’s first cycling theatre company. They cycle from venue to venue with all the props, set and costumes needed to perform environmentally sustainable Shakespeare around the world. 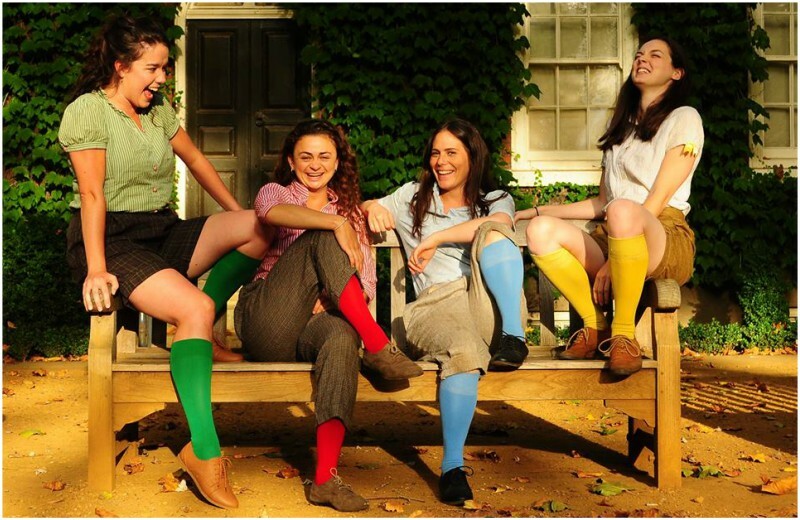 The bike-powered all-female troupe (one half of the HandleBards) will be bringing its unique take on ‘As You Like It’ to the beautiful grounds of Abbey Pumping Station. Doors open at 5.30pm and picnics are welcome. 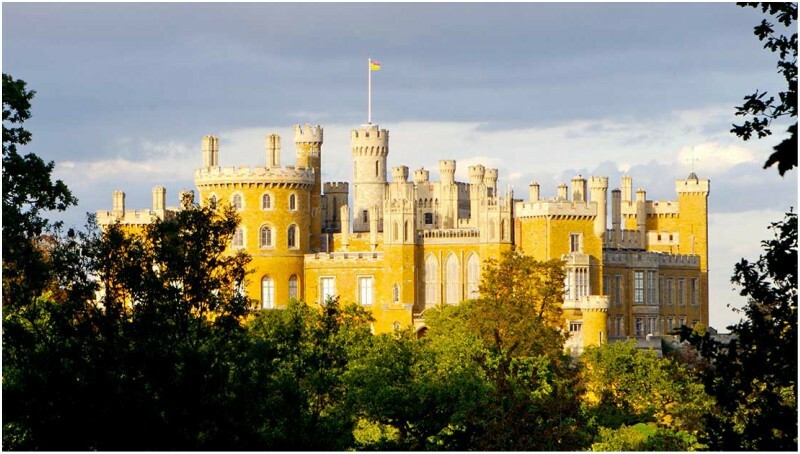 Tickets cost £11 (£9 concessions) and can be booked by calling Leicester City Council museums service on 0116 299 5111. The doorbell rings just as Sophie and her mummy are sitting down to tea. Who could it possibly be? What they certainly don’t expect to see at the door is a big, stripy tiger. 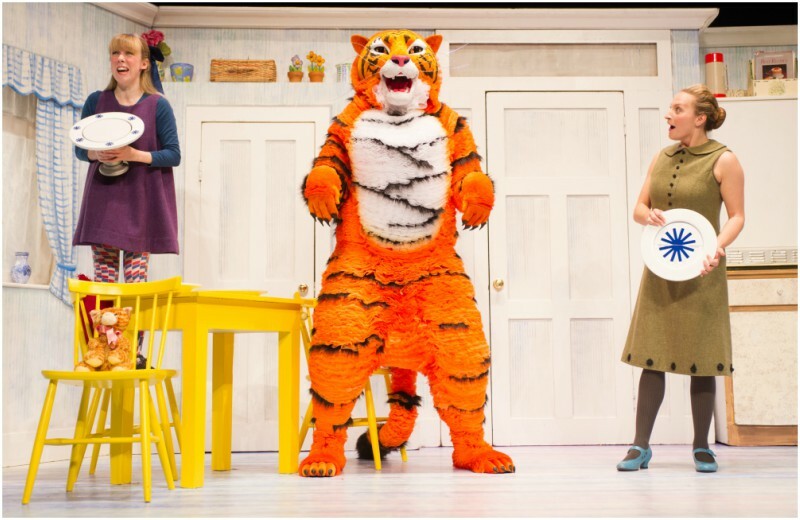 The tea-guzzling tiger promises to give a brilliant performance and the show is packed with oodles of magic, singalong songs and clumsy chaos. This stunning stage adaptation of the classic tale of teatime mayhem is for children age 3+. Tickets £14. Returning for it’s sixth year, this family-friendly event showcases over 20 local bands and acoustic acts across three stages. 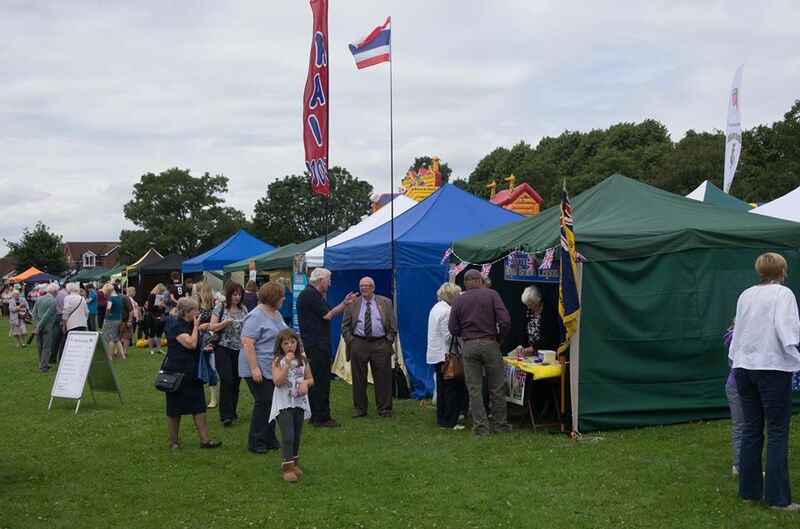 Of course there’ll be lots of activities including sorbing, face painting, workshops, street food, and variety of craft stalls and lots of musical acts. Event kicks off at 11am. Adults £2 kids go free. Grab the kids and head to the lovely Green Place and let them try their hand at creating a colourful round bowl. Ali’s excellent workshops always sell out, please book early as only 10 places available. £20 per person. 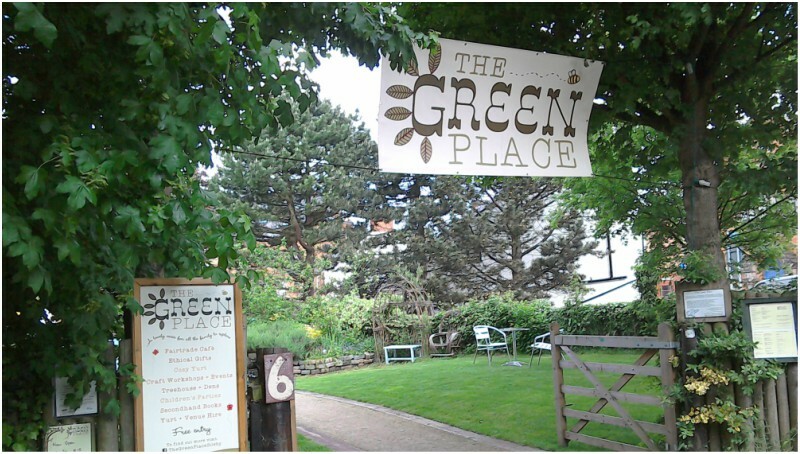 Booking also can be made in person at The Green Place in advance. 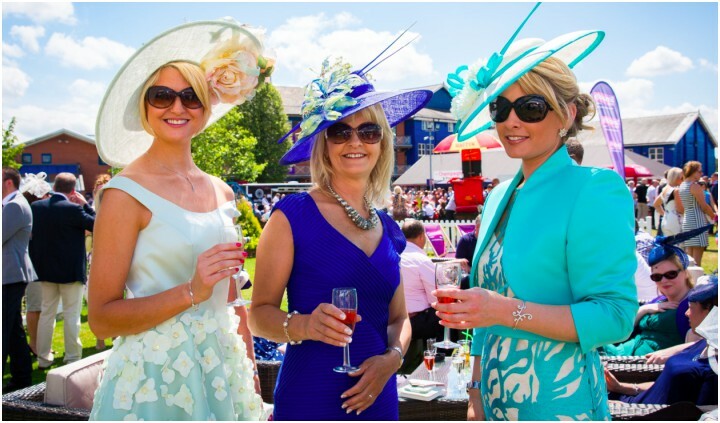 Who wants to trek to Ascot when you can grab your gal pals and head to the races right here on your doorstep. 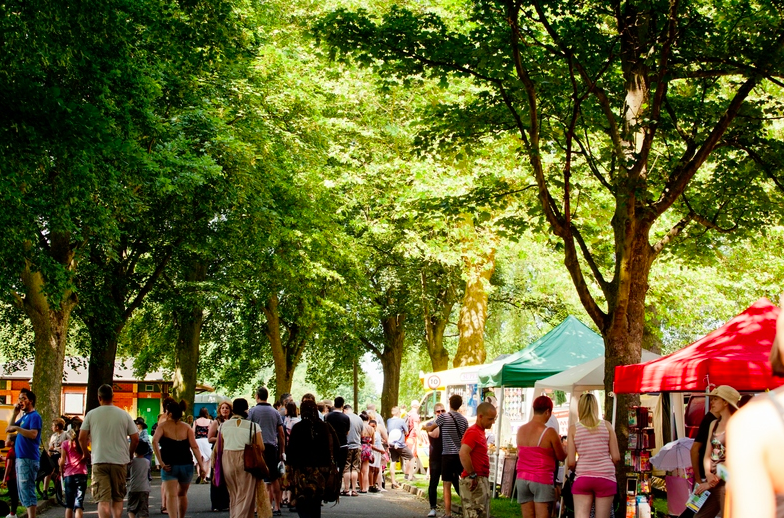 As well as the races, enjoy food from local vendors and music from hit 90s girl group All Saints, 80s British R&B star Jaki Graham and a DJ set from Mark Wright. Competitions will be held for the best dressed lady. So get your hats ready ladies. 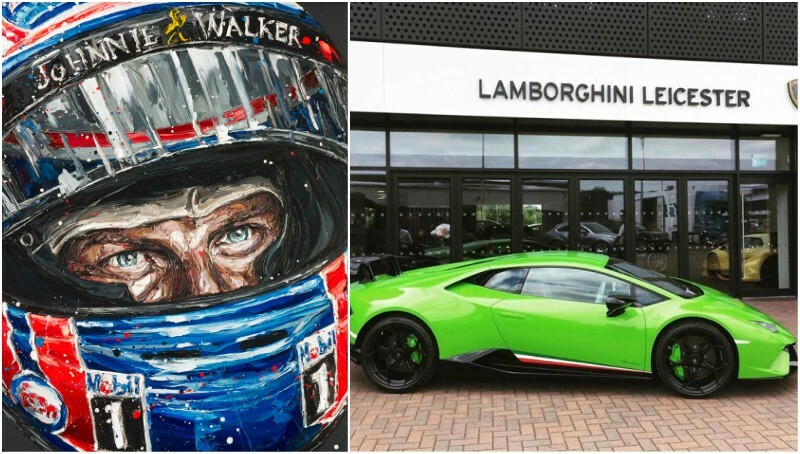 Tickets from £30 or take advantage of one of the hospitality packages where you can ensure a glass of Prosecco will be available to quench your thirst. The Stamford Shakespeare Company present the hilarious trials and tribulations of bombastic boot-shop owner Henry Horatio Hobson and his three uppity daughters in 1880’s Salford. When Hobson teases his eldest, and most headstrong, daughter Maggie about being past the marrying age, she promptly retaliates by marrying his best boot-hand, Willie Mossop, and setting up a rival shop. Hobson’s future looks uncertain. As a battle of wills ensues between father and daughter, can the hapless Willie triumph?